There is no doubt about it: summers in the city are hot. 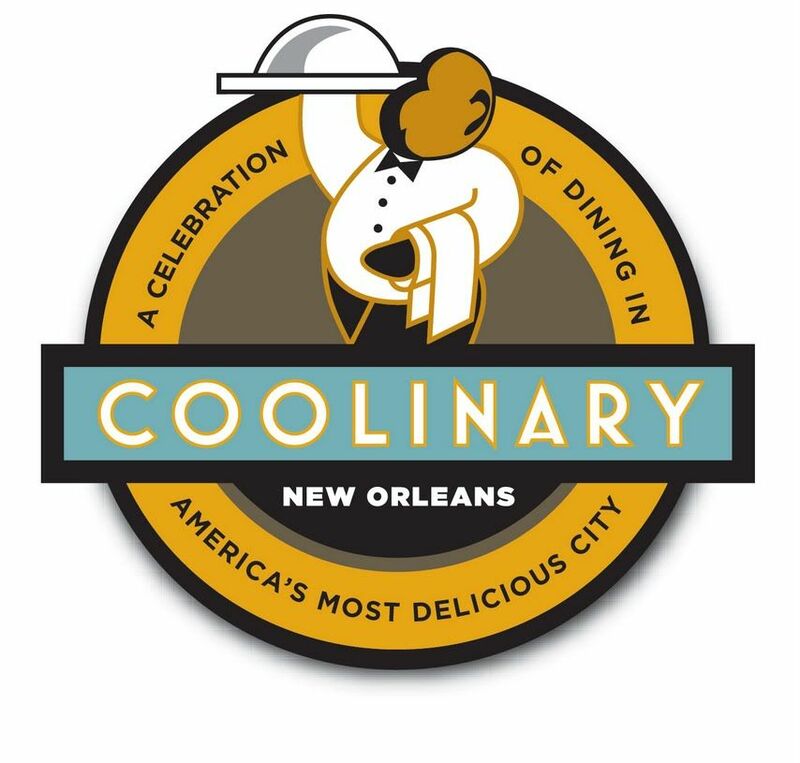 There is one surefire way to stay cool, though — hitting up COOLinary New Orleans, a program that spans the length of August and offers an array of New Orleans’ finest eateries to try. Beginning August 1, 80-plus restaurants offered excellent deals on their finest meals. 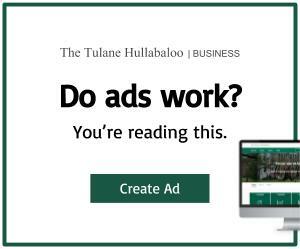 For many, it’s an opportunity to try a two- or three-course meal for an insanely low price, perfect for a starving college student looking to treat his — or herself. Lunches start as low as $11, while dinners are no more than $39. Many of New Orleans’ most distinguished joints, the ones that pop up on “must try” lists and travel guides time and time again, are joining in on the action. Notable names like Muriel’s Jackson Square, Commander’s Palace and Antoine’s Restaurant all offer deals to make upscale meals attainable for all. 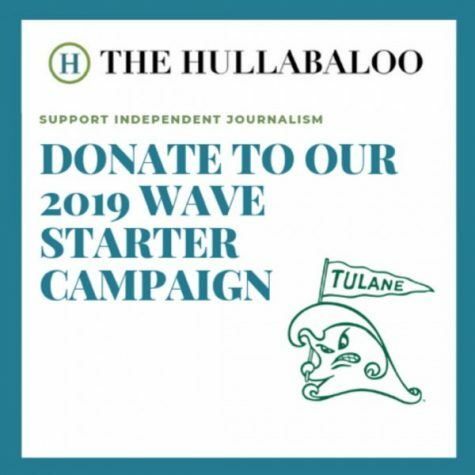 The wide variety of restaurants who participate in the program make it accessible to everyone, as there are options at all price-points across the city, from Uptown to the French Quarter. Offering majorly discounted dinners, lunches and brunches is great, but what’s in it for the restaurants involved? Quite a bit, in fact. Expediter Kitchen Manager of Pascal’s Manale Restaurant Rachel DeFelice, mentioned that it’s a huge boost for business in the often-slow month of August. The COOLinary program also helps encourage business through tourists, who might not have heard of the featured restaurants, like Pascal’s, which has been around for over 100 years. “The COOLinary program [does] such a good job of advertising that it brings tourists that might not even know we’re here,” DeFelice said. Having a set menu and time frame during August helped cut back on food going to waste, and maintained a level of consistency for the chefs. Seasonal preferences as well as restaurant classics played a role in determining what diners would enjoy for the month of August. While there’s limited time left to go enjoy these prime prices, COOLinary New Orleans has been around for 11 years, and is sure to be back next August. Until then, stay cool.